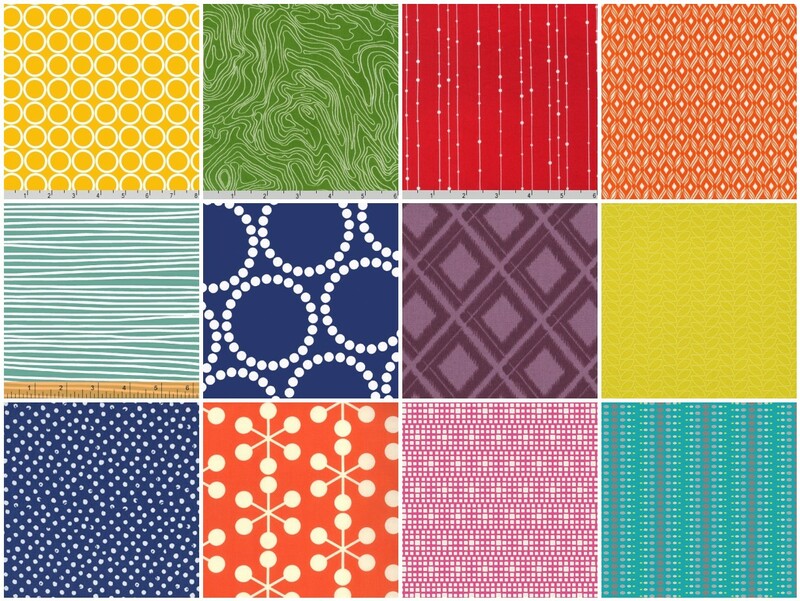 Rachel over at Stitched in Color is running another mosaic competition in conjunction with Marmalade Fabrics. 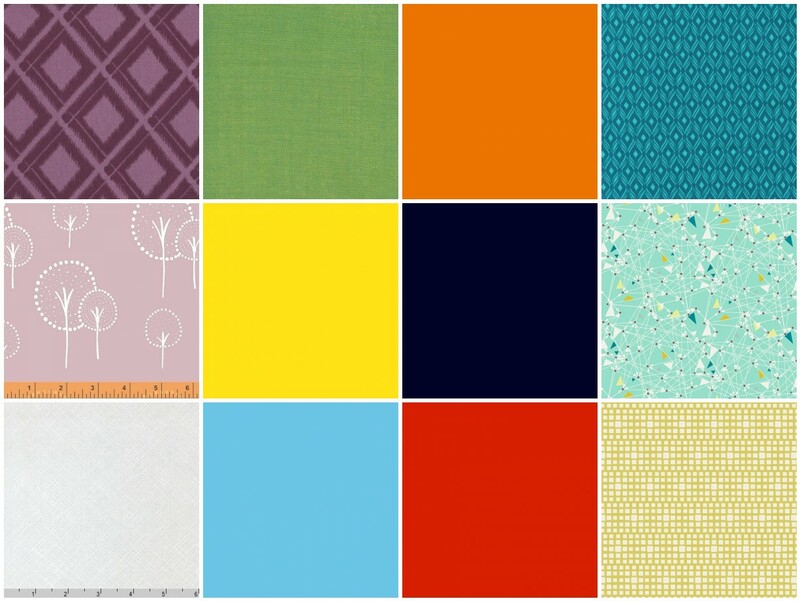 I so enjoyed the last one, as I am always seeing colors combinations I can translate into fabric selections. This time since the goal is to look at bright, high volume colors, and she has some great photos for inspiration in her post. which is based on this amazing photo of flowers in the Netherlands (I am thinking tulips). The vibrancy has been one of my favorites for a while now and I am thinking that this would be a great striped quilt. 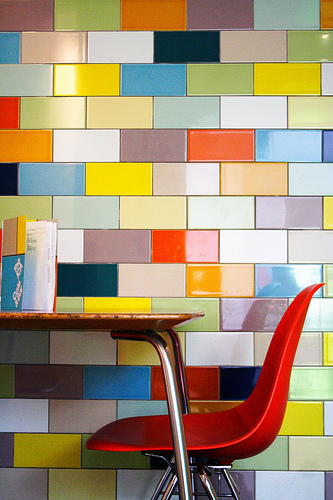 The second entry is inspired by a bright tiled wall of randomly placed tiles. I decided that I really liked the idea of an entry with pre-dominant solids which are the bright tiles and then the lower volume, less bright tiles being of prints. Both of these photos, I found via pinterest and are on my design board. I hope you all will go over and take a stab at creating your own mosaic…have fun!! This entry was posted in Uncategorized and tagged Bright, color design, high volume, Inspiration, Marmalade fabrics, mosaic, mosaic co, solids, Stitched in color on July 10, 2013 by mlwilkie. 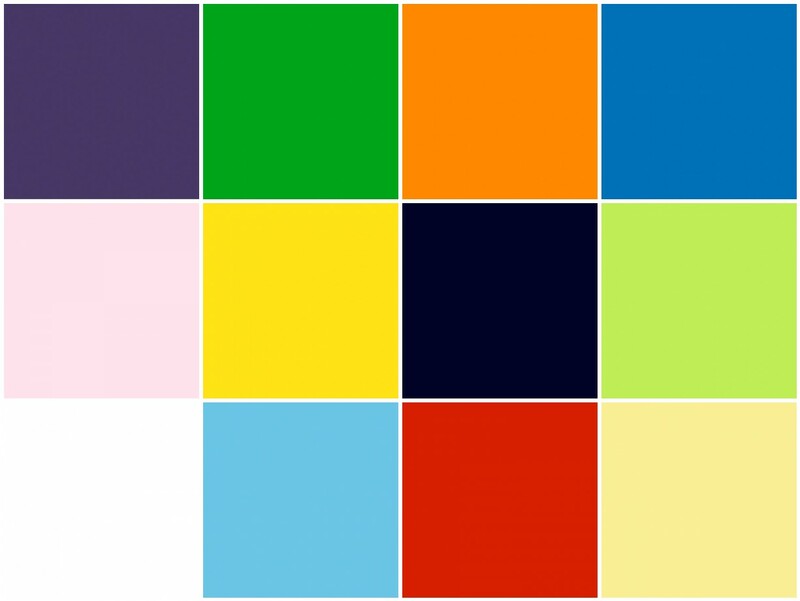 me too, I love the solids…however the first one looks better on the smaller image on my Facebook page than the solids. I’d buy a bundle like your first entry, in a heartbeat. Great picks. LOVE the first bundle, and that pic of the tulips is stunning! yes yes yes to these inspirations. just yes. make both of these into quilts, like yesterday. holy cow. love.